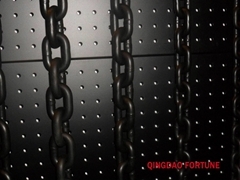 Established in 1992, Qingdao Fortune Anchor Chain Co., Ltd. has been engaged in the anchor chain manufacturing industry for years. 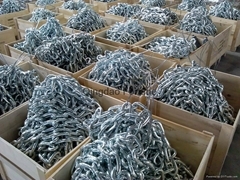 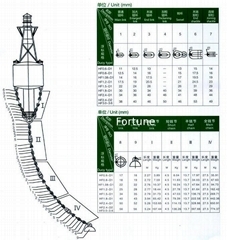 Qingdao Fortune Anchor Chain Co Ltd engaged in develop the anchor chains from diameter 16mm to 132mm of Grade1, Grade2 and Grade3 level and R3.R3S.R4 grade offshore mooring chains as well as round link chains diameteter from 3mm to 32mm.The domestic sales department and the international trade department of the company can provide all kinds of marine anchor chains and offshore mooring chains with lifting chains. 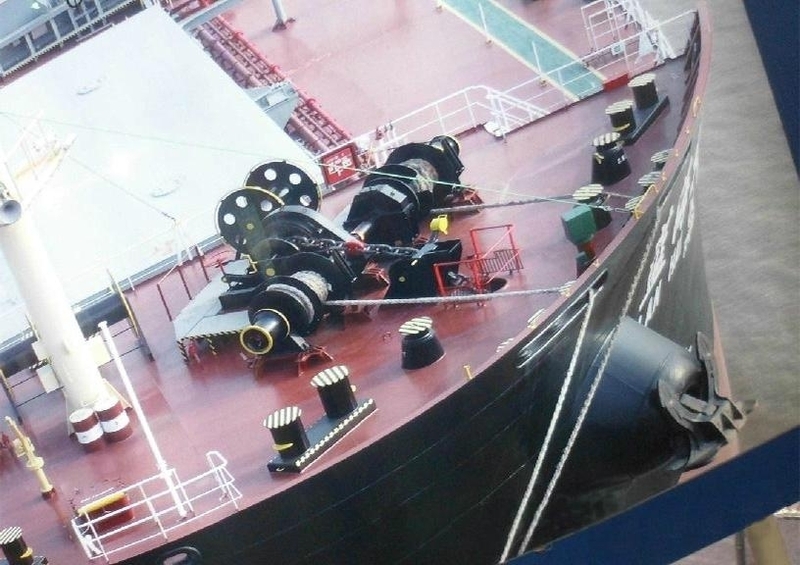 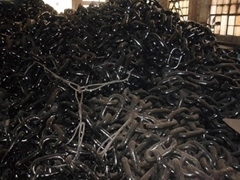 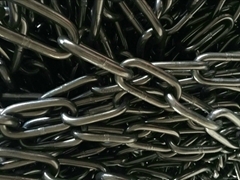 Qingdao Fortune Anchor Chain Co., Ltd achieves an annual output of 20,000 tons after the technical reconstruction and expansion, becoming one of relative big anchor chain manufactures in China. 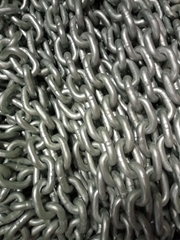 The company possesses an advanced flash welding chain making machine set controlled by computer, the two vertical-type continuous heat treatment furnaces controlled by computer, 3500KN and 12000KN horizontal-type tension testers, and has established full-featured Physical and Chemical Testing Center equipped with advanced devices. 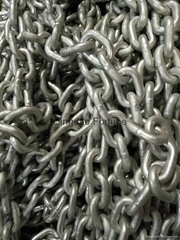 The quality management system established in accordance with the standards of ISO9001:2000 has passed the certification. 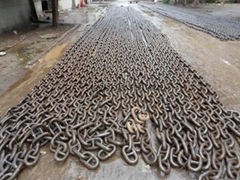 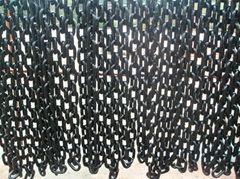 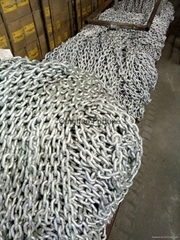 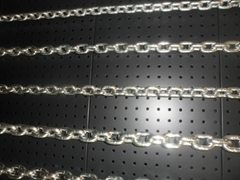 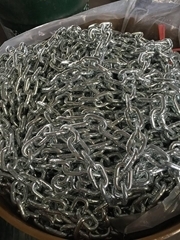 The company is capable of providing standard Class1.Class 2 and Class 3 marine anchor chains,R3.R3S.R4 grade offshore mooring chains of φ16mm-φ132mm specification, as well as non-standard chains and accessories required specifically by customers, and has successively won the recognition of major classification societies in the world including ABS(USA),LR(Britain),CCS(China), DNV(Norway), GL(Germany), KR(South Korea), NK(Japan) and BV(France) RS(Russia) etc. 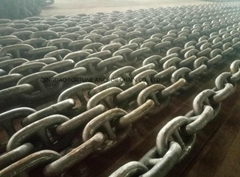 Qingdao Fortune Anchor Chain Co., Ltd is commmited to provide you professional service from production to sales and after sales. 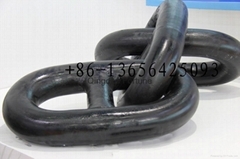 We warmly welcome customers both at home and abroad to come to discuss business with us.